Heavy Rain suspends Kedarnath Yatra for two days as a motorable bridge connecting to Kedarnath at Sonprayag collapses due to landslide and heavy showers. In Uttarakhand, Kedarnath Yatra has been suspended for two days by Rudraprayag district administration as motorable bridge connecting to Kedarnath at Sonprayag collapsed due to landslide and heavy rain.In view of safety reasons pilgrims are not being allowed to go beyond Sonprayag. 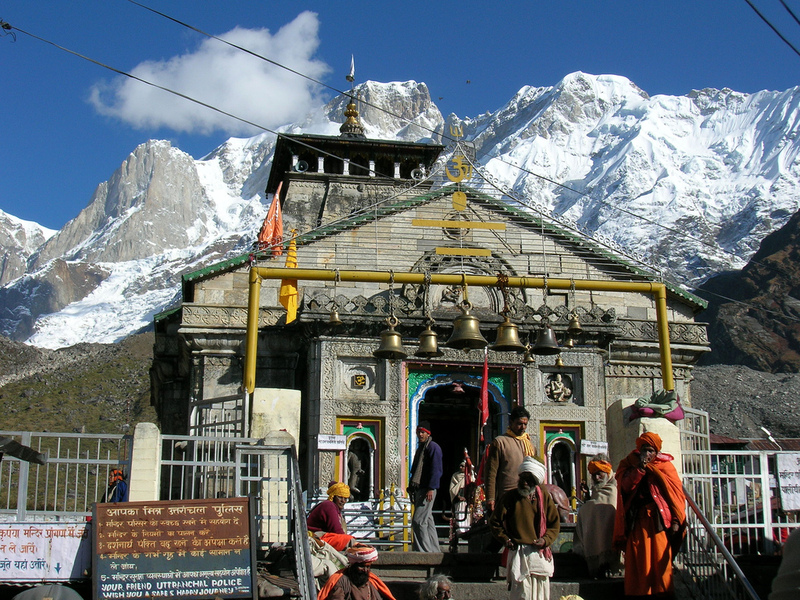 According to Rudraprayag district administration 550 pilgrims have been stopped at different places between Gaurikund to Kedarnath. All necessary arrangements including Boarding and lodging are being provided by the administration.The pilgrimage to Badrinath and Hemkund sahib has also been made to halt at safer places. The Yatra would resume as soon as the rain stops. Meanwhile, the National Highways leading to Badrinath and Gangotri have been blocked at many places following landsides.